SST Cuts is packed with powerful ingredients for weight management. ** Contains a unique formula of Caffeine, ForsLean, CLA and Capsaicin for weight support. ** Ingredients Theacrine and Ashwagandha help support mood and mental focus. 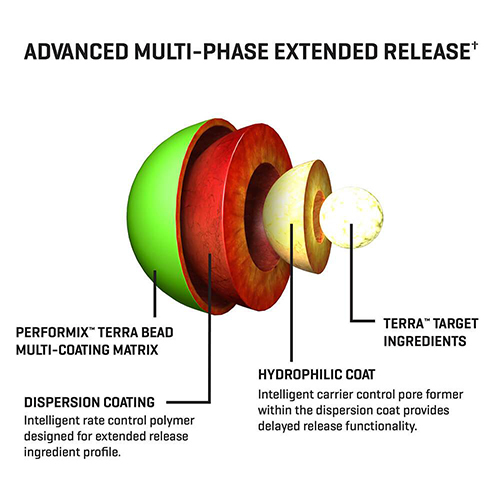 ** SST employs unique TERRA Pod Ballistic Beadlets packed with these ingredients which are then timed-released in advanced multiple phases using TERRA Intelligent Dosing™ technology. SS Cuts is a multi-phase, timed-release thermo that builds on the original SST blend with industry-standards such as CLA and Capsaicin for weight support. ** As a diet support and workout supplement, Performix™ SST is an innovative thermogenic. 80 capsules. 20 servings per container. 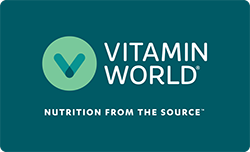 Directions: As a dietary supplement, adults take 1 serving (4 capsules) in the morning on an empty stomach. To assess your tolerance, start with 1/2 serving (2 capsules) and work up to the full dose. Do not exceed one (1) serving per day. This product should not be taken in combination with other products containing caffeine or other stimulants. Do not take within six (6) hours of bedtime. Please read the entire label before use. Warning: DO NOT USE IF PREGNANT, NURSING, OR PLAN ON BECOMING PREGNANT. THIS PRODUCT IS INTENDED FOR USE BY HEALTHY ADULTS OVER THE AGE OF 18 AND SHOULD BE AVOIDED BY THOSE SENSITIVE TO CAFFEINE OR OTHER INGREDIENTS THAT HAVE KNOWN STIMULANT EFFECTS. Do not use this product continuously for more than 8 weeks. Do not combine with alcohol. Not intended for use by those with a medical condition. Use only as directed. Do not exceed recommended daily intake. Consult a physician or licensed qualified health care professional prior to use if you are pregnant or nursing, or if you are taking medication, including but not limited to MAO inhibitors, antidepressants, aspirin, nonsteroidal anti-inflammatory drugs or products containing phenylephrine, ephedrine, pseudoephedrine, or other stimulants, or if you have a medical condition, including, but not limited to, heart, liver, kidney, or thyroid disease, psychiatric or epileptic disorders, difficulty urinating, diabetes, high blood pressure, cardiac arrhythmia, recurrent headaches, enlarged prostate or glaucoma. Discontinue 2 weeks prior to surgery or if you experience rapid heartbeat, dizziness, severe headache or shortness of breath. DO NOT USE IF SAFETY SEAL UNDER CAP IS BROKEN. KEEP OUT OF REACH OF CHILDREN.